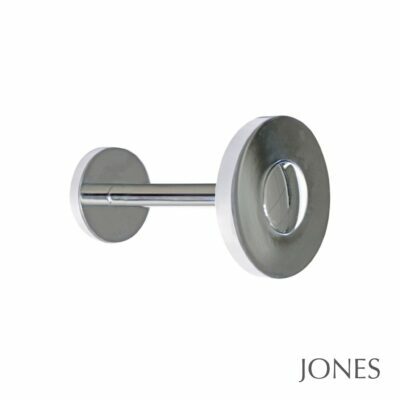 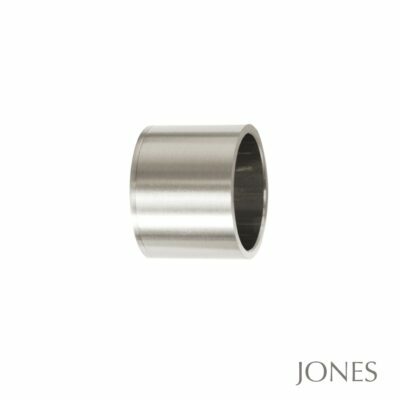 Jones Strand 35mm Acrylic Curtain Pole with Acrylic End Stop Finials. The standard wall fix brackets are available with a 7cm or 11cm projection which is the measurement from the wall to the middle of the pole. 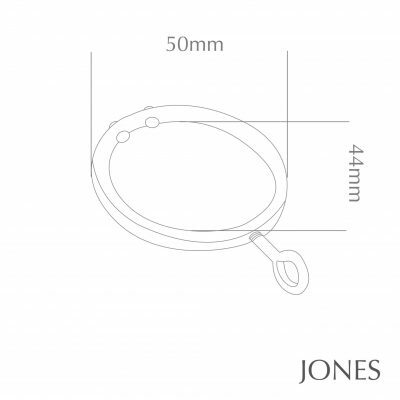 Ceiling fix brackets are also available. 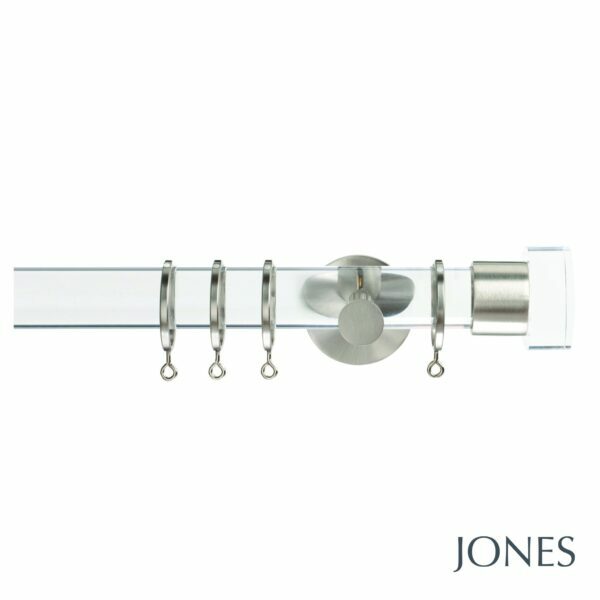 Extra brackets, recess brackets and passing brackets are available in the Jones Strand range should you require these. Please note these poles are not suitable for eyelet curtains and are only recommended for lightweight curtains. 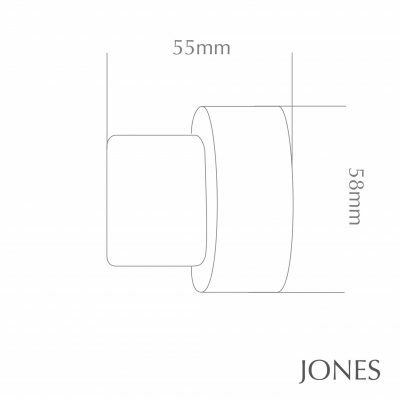 The acrylic poles can be cut to size, however 2 poles cannot be joined together so 240cm is the maximum width available. 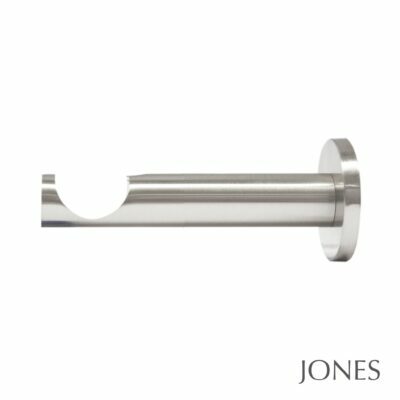 Co-ordinating holdbacks and draw rods are also available in the Strand range. 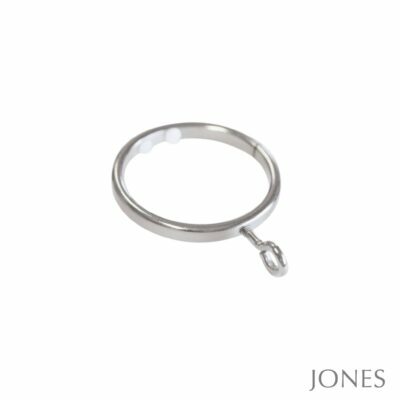 The holdbacks work very well as a tieback hook with one of the Jones tiebacks. 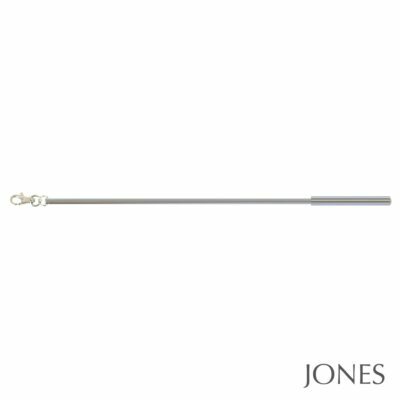 Bracket Text: This curtain pole is supplied with either 7cm or 11cm wall fix brackets. 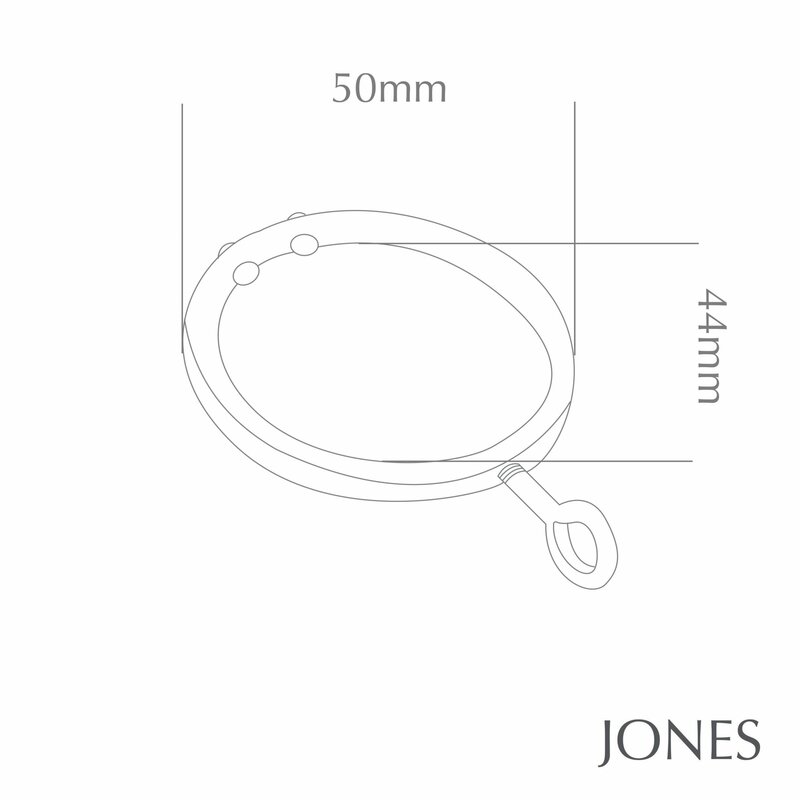 Ceiling fix brackets are also available.